Sparrow 2: Awakening of Insects 麻雀2之惊蛰 recently held its filming ceremony in Shanghai. 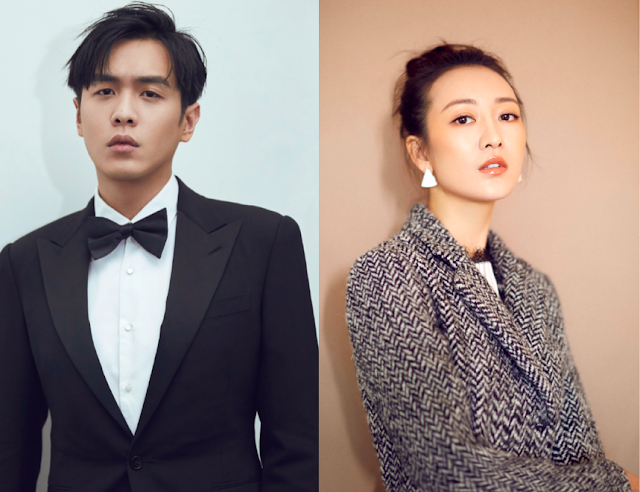 Zhang Ruoyun, Wang Ou and Wang Longzheng were in attendance and although no announcements have been made, Kan Qingzi and Sean Sun Yizhou are also reportedly in the cast. First off, I had no idea there was going to be a season 2, so this comes as a nice surprise! 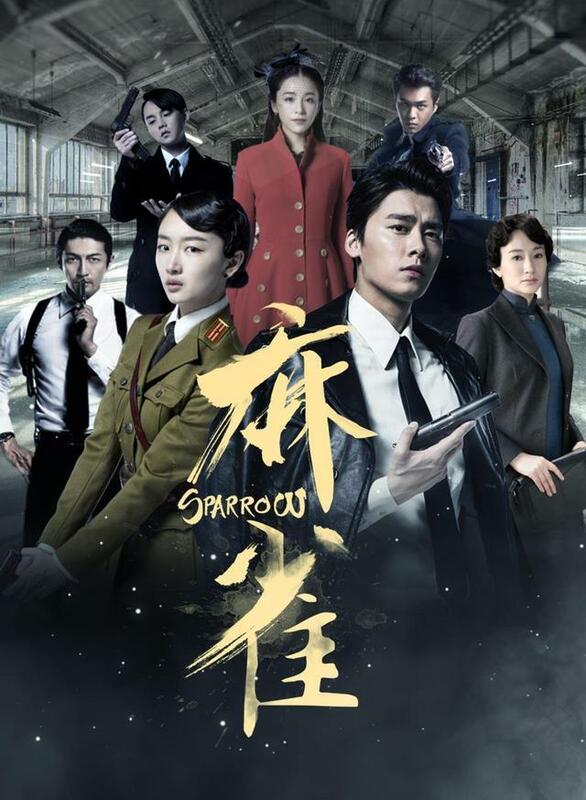 It makes sense given the success of Sparrow, and if we can't have Li Yifeng back, I think a lot of us wouldn't mind for Zhang Ruoyun who played a rather tragic supporting character to take over as the lead. This time, he plays a man who inadvertently gets pulled into the warfare among spies. Mahayana Media joins hands with New Classics Media to produce the drama. Similar to Sparrow, the story is based on a novel and screenplay by Hai Fei. With the same people behind the scenes, Sparrow 2 is looking very promising. I do wish we could have more of the cast back, and I'm still pinning my hopes that we'd get a reunion should Kan Qingzi's casting be true. I'm also secretly wishing she were the heroine. To Wang Ou's defence, she is no stranger to spy dramas after rising to fame in Disguiser. The only downside is that she played a crazed all too memorable villain that is hard to forget. I believe Kan Qingzi and Sean Sun are definitely part of the cast...from photos I've seen posted online, Sean was definitely there at the ceremony. It was hard to tell with Kan Qingzi, since the photos weren't as clear and not sure what her current hairstyle is (but there was a female standing next to Sean in both photos that also included Zhang Ruoyun, Wang Ou and Wang Longzheng). thank u, i stared at the photo too but couldn't make out her face haha That's great then, really wish Kan Qingzi would have been the lead though.